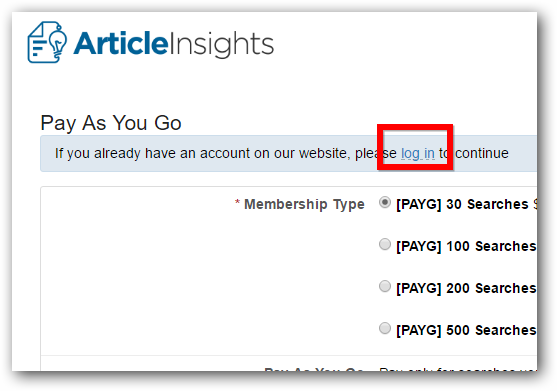 Article Insights offers you 2 pricing plans. 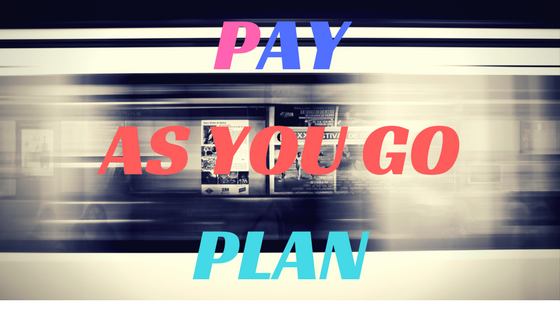 Monthly and Pay As You Go (PAYG). Our PAYG plan allows you to buy search credits as needed and is great for users who analyse articles infrequently. 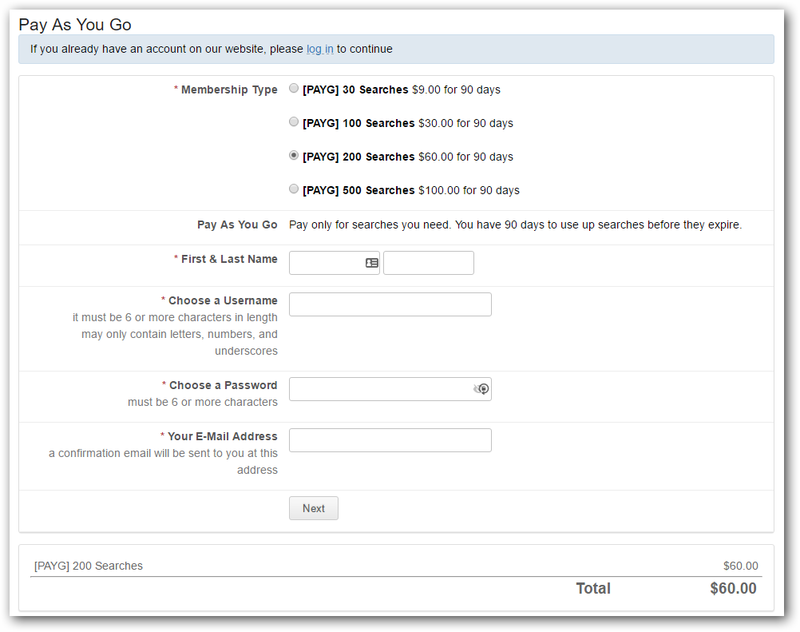 The PAYG gives you search credits that must be used within a 90 day period. Each search credit gives you one search to find keywords and topics. This type of plan is for infrequent users, to see more about the price plans available check it out at the prices page. 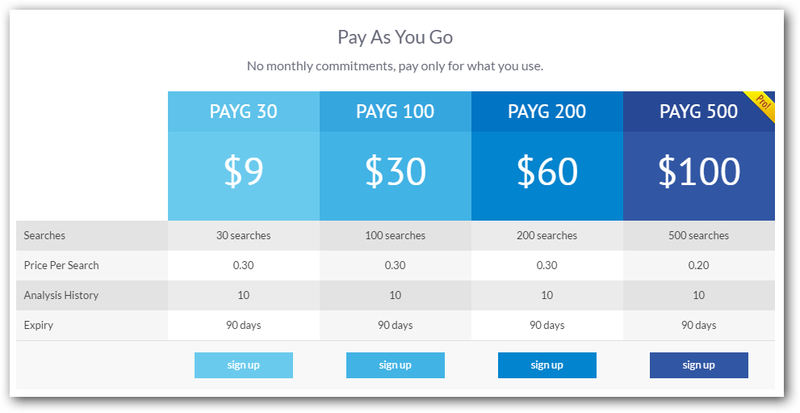 PAYG credits start from $9 for 30 searches. If you upgrade to a monthly plan, the search credits will be added to your monthly allowance until they are used up or they expire. To purchase some credits, follow these steps. Follow this link to the signup page. If you are already a member login to your account first. Select the package you would like. Review the signup form then click “Next” to be taken to the checkout page.